When it comes to Bruno Mars, there should be two eras: P.U.F. (Pre-”Uptown Funk”) and A.F. (After Funk). 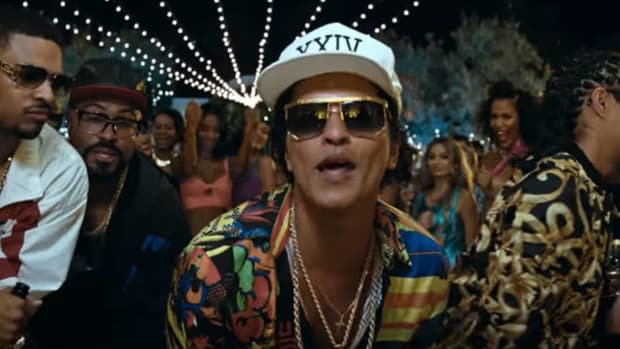 After two pretty straightforward pop/R&B albums, Bruno struck a timeless win with the Mark Ronson-produced “Uptown Funk,” which threw equal parts George Clinton and James Brown in a blender and sprinkled in some modernity. 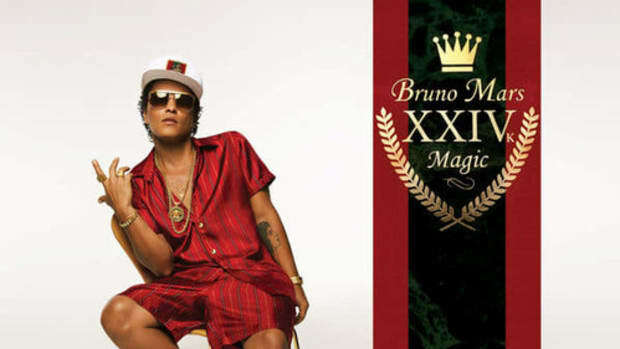 The track can still be heard at clubs and stadiums across the country, and on his new album 24K Magic, Bruno has doubled down on that incredibly successful cherry-picking of past musical influences. The end result is, well, magic. There’s almost nothing original about 24K Magic, and yet I love it because Mars is capable of delivering an earnest interpretation of timeless sounds. Our first taste of the album, the eponymous lead single, was a blatant rehashing of funk grooves and vocal techniques, but it was genuine. 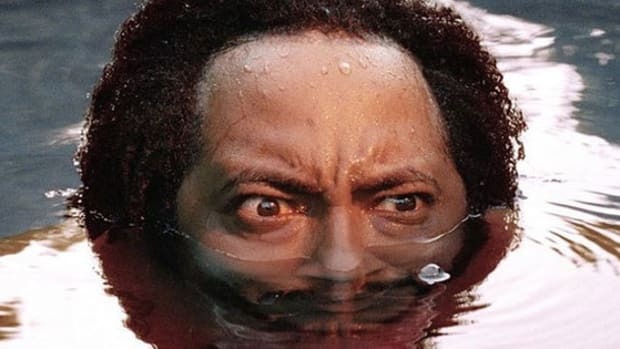 The rest of the album more or less plays out the same way, allowing Bruno to seamlessly skip through genres, eras, and sounds, jacking for Bootsy Collins bass lines and Bell Biv Devoe drum breaks while adding just the right touch of relevance. On “Perm,” Bruno basically assembles the ultimate James Brown funk jam, only to turn around and jump back into present time on the next track, “That’s What I Like.” On “Versace on the Floor” and “Calling All My Lovelies,” Mars slides into early &apos;90s R&B ballads with ease and goes for broke on “Finesse,” which is essentially Bell Biv DeVoe&apos;s “Poison” and Bobby Brown&apos;s “My Perogative” mashed together in a supercollider. 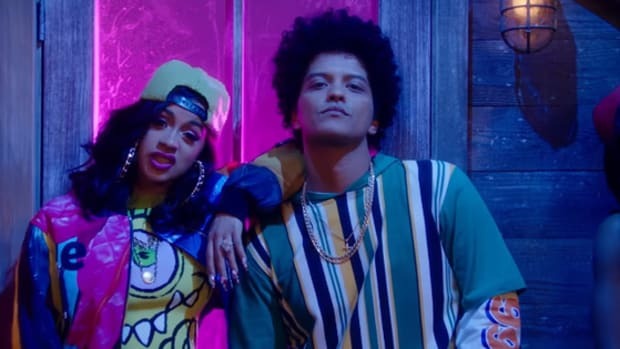 Bruno is well aware that history repeats itself and he has fully embraced the fact that the musical influences of the &apos;80s and &apos;90s have crept back into present-day pop. Bruno excels where so many others have failed—believability. Mars and the production powerhouse he’s assembled are fully capable of creating genuine interpretations of previous stylings, something that’s immediately apparent when it’s missing but isn’t even questioned when executed correctly. On 24K Magic, Bruno has perfected the art of the homage.